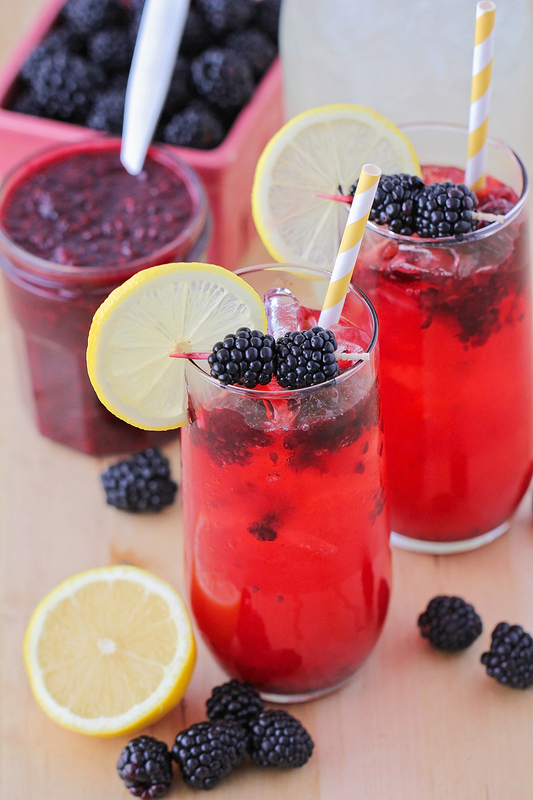 This sweet and refreshing blackberry lemonade is so easy to make at home! One of the things that made me excited about moving to Portland was the promise of a more temperate climate. 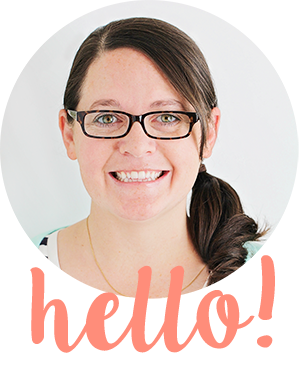 I grew up in Utah, and I'm used to hot summers and cold winters, so I was really looking forward to milder weather. However, since we moved, we've experienced record snowfall, record rain, and now... record heat. Last week we had a huge heat wave, with temperatures well over 100 degrees, and it was melt-your-face-off hot outside. We spent an entire day in our basement (which is generally about 10 degrees cooler than our upstairs), with all the blinds drawn, watching movies. 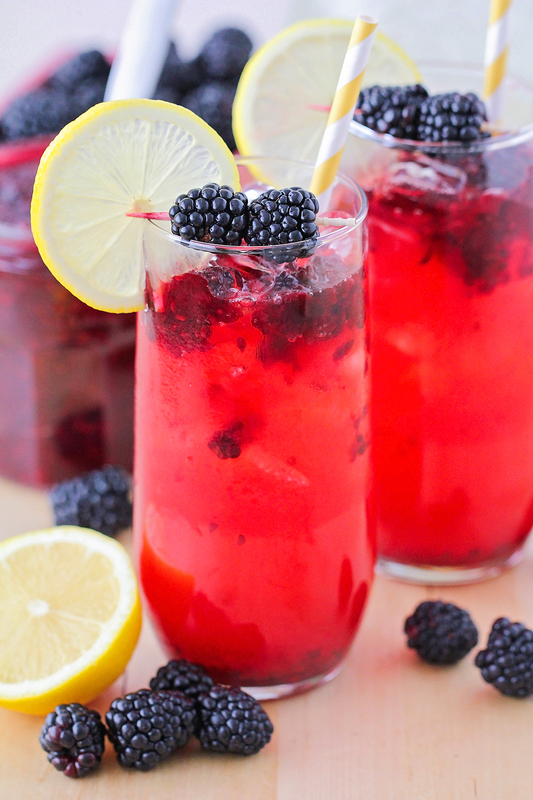 It was actually kind of a great way to spend the day (although not very productive), and I made this fabulous blackberry lemonade to keep everyone cool! I had already made the blackberry sauce earlier in the week, so I didn't even have to turn on the stove (win!). 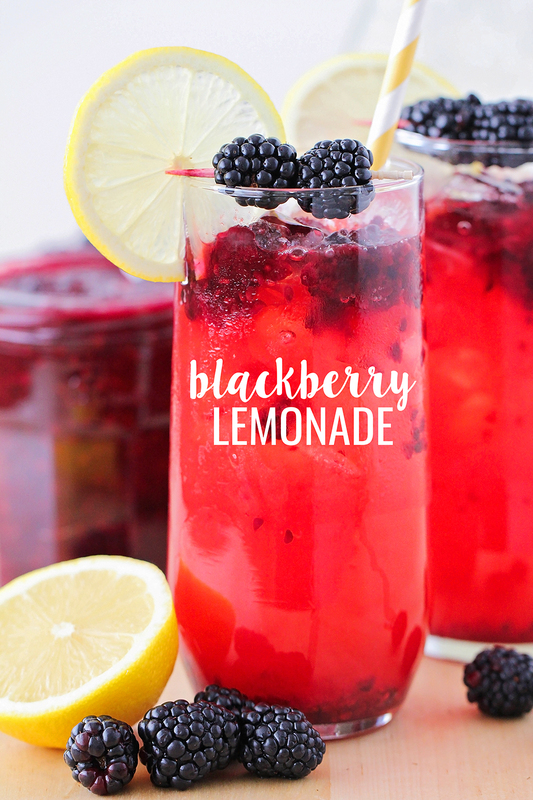 This blackberry lemonade is perfectly sweet and refreshing, and everyone in my family loves it! It's a delicious balance of sweet and tangy, and I love the combination of the lemon and blackberry flavors. It's a pretty unconventional method of making lemonade, and I love how simple it is to make. No squeezing required! Cut the ends off the lemons, then cut each lemon into eighths. Stir together the water and sugar, and mix until the sugar is dissolved. Add the lemons and the sugar water to a blender and pulse 8-10 times, until the lemons are broken up slightly. Pour the mixture through a strainer into a large pitcher and add the ice. To serve, add two tablespoons of blackberry sauce to the bottom of a glass. Top with additional ice (if desired). Pour lemonade over the top to fill the glass. 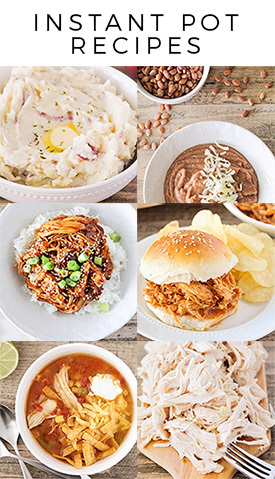 Stir and enjoy.